Up the Amazon Charts, Again! 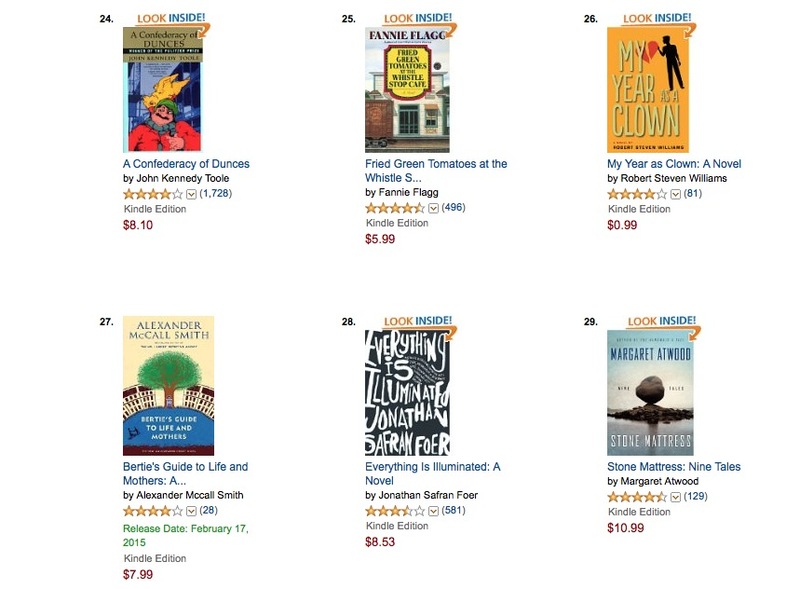 This marks the fourth Amazon Chart that My Year as a Clown hit number one on! My Year as a Clown — surrounded by great writers and great books!